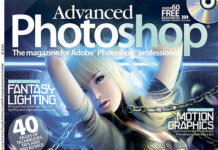 The magazine for the popular graphic editor called “Advanced Photoshop” for 2013, room 116, the month of December. 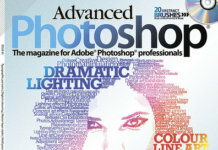 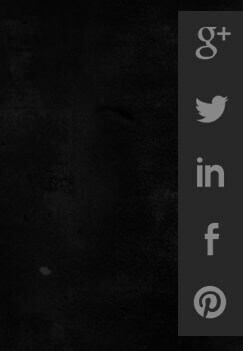 Download it in good quality and format .PDF on our website. 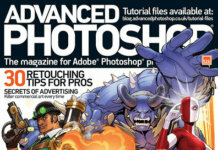 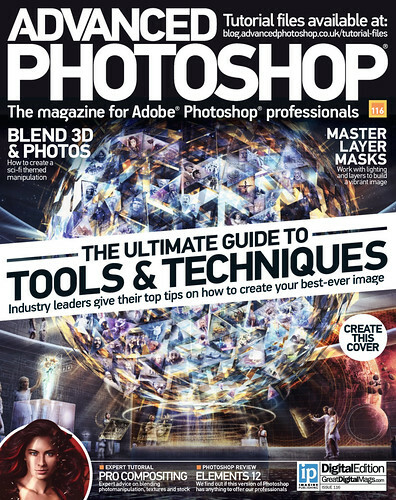 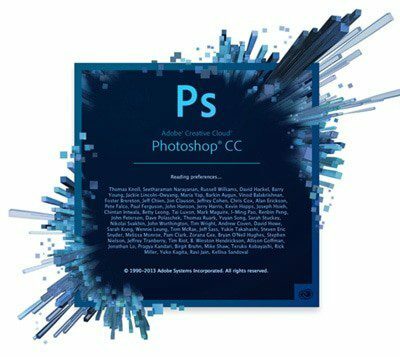 If you want to learn a lot about Photoshop, feel free to download one of the most popular magazines for photo processing.